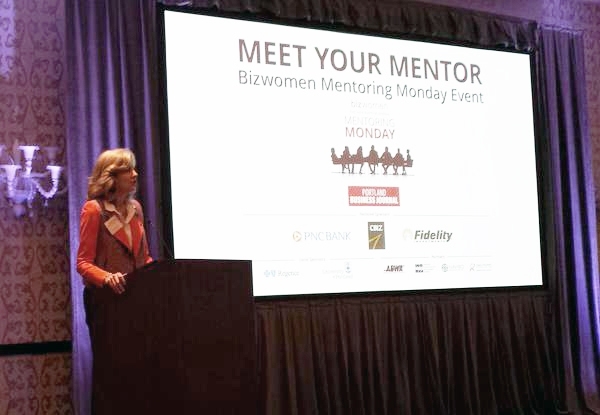 Regence recently had the pleasure of sponsoring Bizwomen Mentoring Monday, an annual event that gives business women the opportunity to have one-on-one mentoring with female leaders in their communities. The sold-out event in Oregon, hosted by the Portland Business Journal, featured nearly 40 women from various industries ranging from banking to health care to construction. According to research by Catalyst, women currently hold 4.8 percent of CEO positions at Fortune 500 companies. Many young business women see this statistic as motivation rather than discouragement, and were thrilled by the chance to speak with women who have overcome the odds. Here are three lessons these leaders shared at Bizwomen Mentoring Monday. Your career path will likely be a winding road. Finding your niche often takes time. 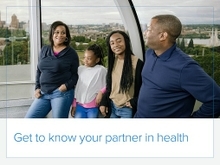 Many of the mentors didn’t plan to be in their specific position or industry, but they tried new things and took risks, which led them to where they are now. Do what makes you happy. Try new things, but if you feel like your career or work environment doesn’t suit you, don’t be afraid to try something else. We produce our best work when we are happy, so find the career that makes you excited to go to work every day – and don’t stop searching until you find it. Everyone makes mistakes. Mentor Laurie Kelley, vice president of university relations at the University of Portland, says she’s made many mistakes in the past, but also pointed out that everyone does! The key is learning from these mistakes, so you can grow as a business person and ideally not repeat them. As the old phrase goes, “to err is human,” so don’t let these mistakes discourage you. Thank you, Bizwomen, for empowering women to be strong, fearless leaders! We look forward to meeting more mentors next year, and we’re proud to support events that celebrate the business and community contributions of women in the Northwest. Watch Bizwomen’s video below to learn more about Bizwomen Mentoring Monday.